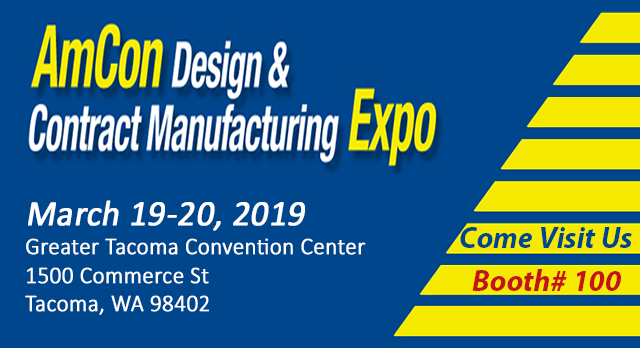 We are an AS9100D & ISO 9100:2015 Certified Industrial Cutting Services company, in the Seattle area, that provides waterjet cutting services, utilizing the most efficient, fastest, state-of-the-art waterjet cutting equipment! 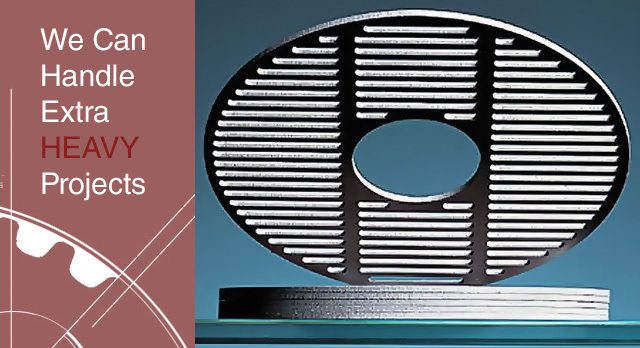 When you give us a waterjet cutting project, it is not perceived as an afterthought, IT IS OUR ONLY THOUGHT! 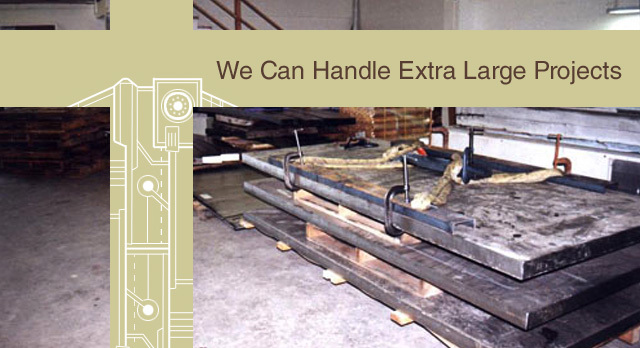 Your project is our top priority, and we make sure it is done correctly, most efficiently, with on time delivery. 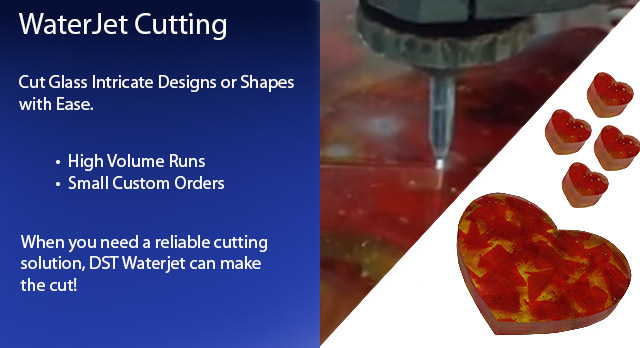 Most Waterjet Cutting Services in Seattle do it as a second thought. 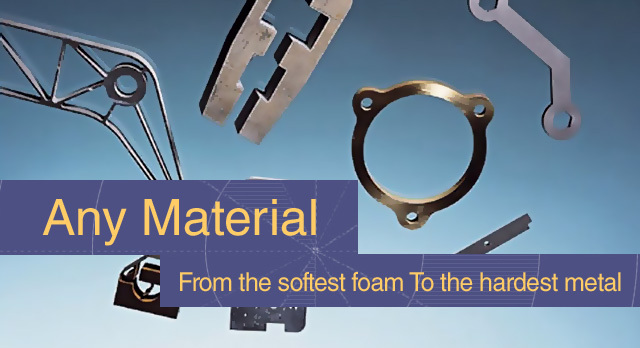 At DS&T, Waterjet Cutting is our primary business. In fact, one of our founders received a Patent in waterjet Technology while employed by a leading waterjet machine manufacturer. 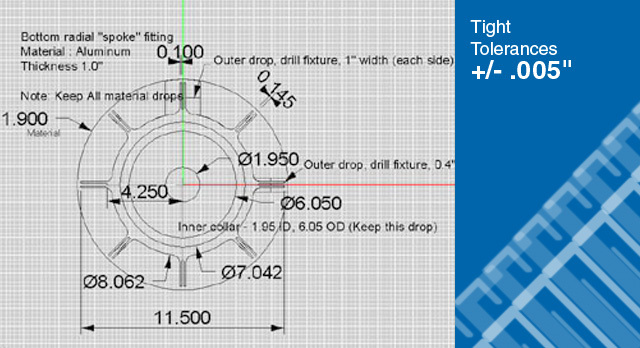 That means that you can count on DS&T to be your experts when it comes to waterjet cutting any parts or products. We’ll work with you to figure out the best way to cut your job.